Mangaluru, Jan 31, 2018: Spice Jet has announced 20 new non-stop domestic flights starting 11 February. The new flights connecting the metro cities with the non-metros includes Mangaluru-Chennai non-stop from 11 February 2018. The theme “Connect the unconnected." 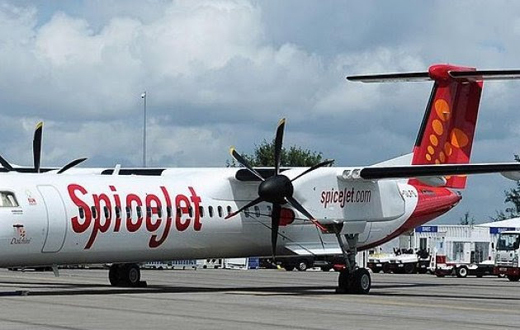 Under SpiceJet includes Kolkata-Jabalpur, Bengaluru-Puducherry with daily direct flights and Bengaluru-Rajahmundry, and Guwahati-Chennai routes and a direct flight between Bengaluru-Tirupati which would operate on all days except Tuesdays.